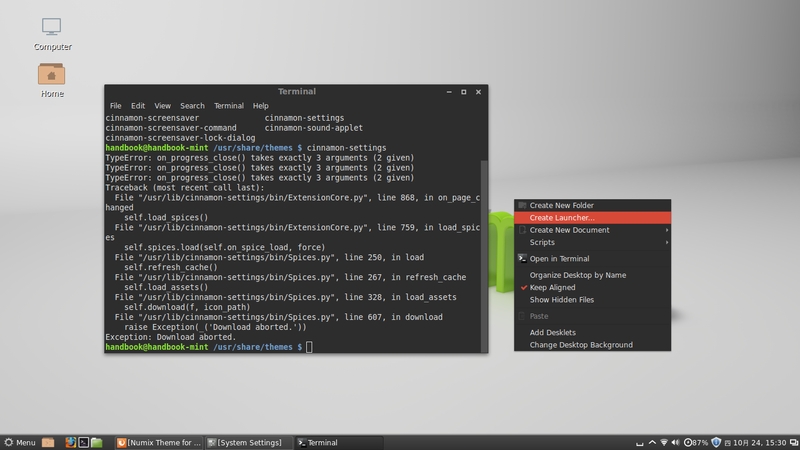 Linux Mint 16 “Petra” KDE & Xfce has been released on 22 Dec. 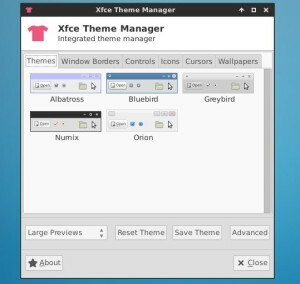 Both releases feature Xfce 4.10 / KDE 4.11, MDM 1.4, a Linux kernel 3.11 and an Ubuntu 13.10 package base. 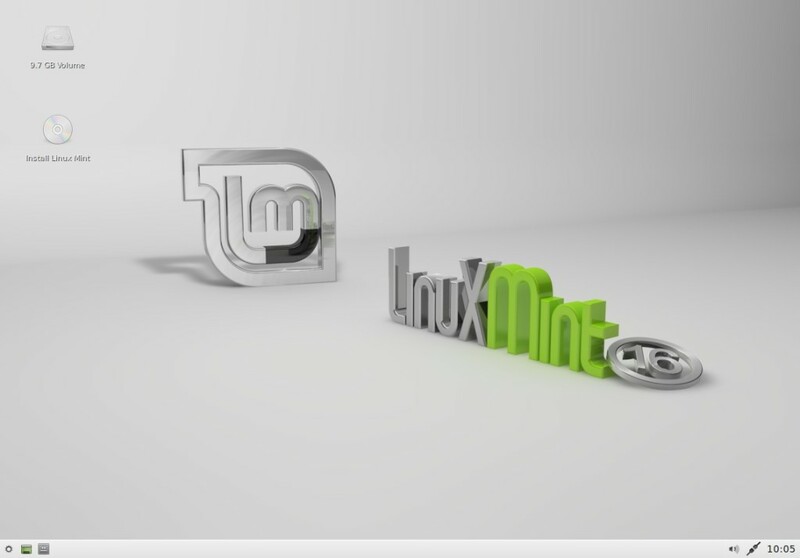 Let’s see what’s NEW in these two release and how to upgrade from a previous version of Linux Mint. 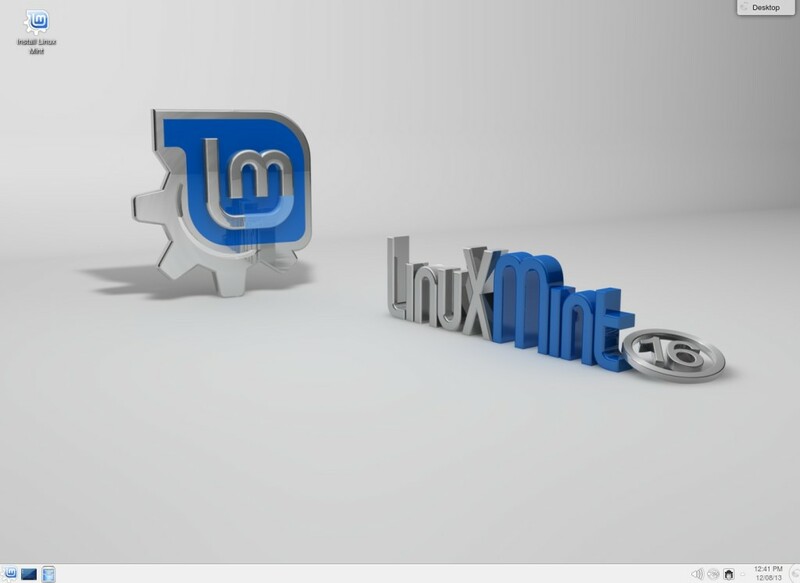 Both releases can follow this instructions to upgrade from a previous version of Linux Mint. 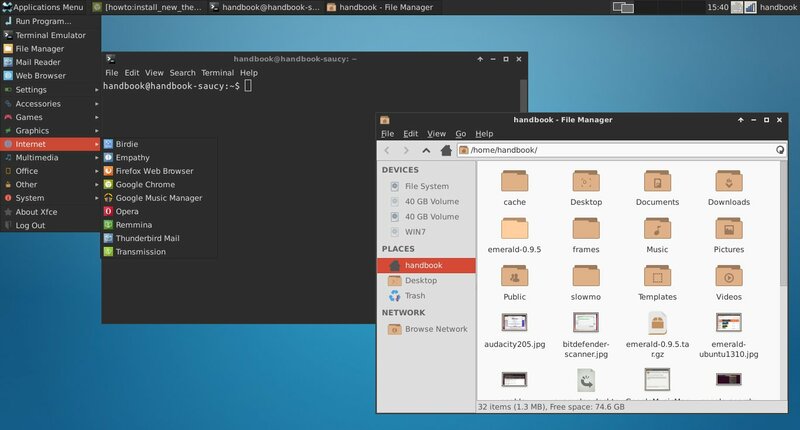 Skippy-XD is a program for X which provides Mac OS Exposé-like features. 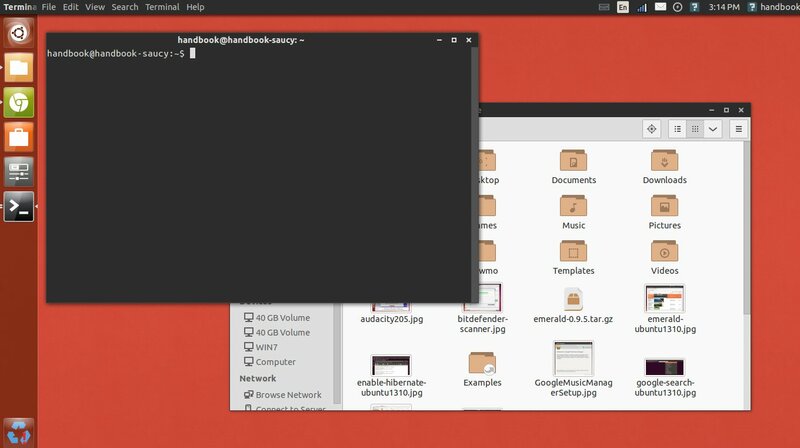 It is a standalone application for providing a window picker with live previews (including live video) on Linux desktops that run an X server with composite support. 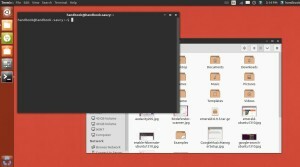 Thus it is not part of the window manager, and the composite is not being used all the time. 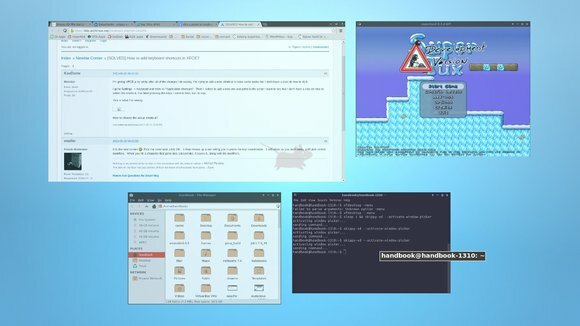 To use Skippy-XD, you need Xfce (xfwm4) or a NetWM compliant window manager (LXDE, Openbox-based window managers, etc.). 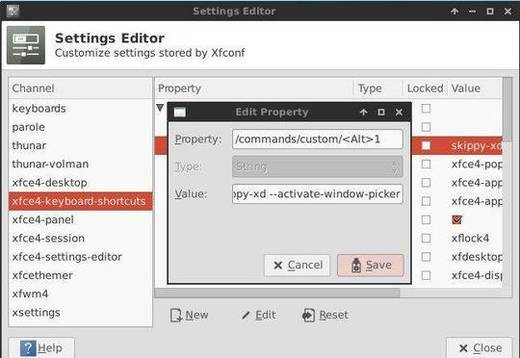 This tutorial shows you how to install this task-switcher via PPA in (X)Ubuntu 13.10, (X)Ubuntu 13.04, (X)Ubuntu 12.10, (X)Ubuntu 12.04 and Linux Mint Xfce. The Skippy-XD code has been released in 2004, and only slightly improved in 2011. Currently Skippy-XD is under (somewhat) active development and the latest GIT code is available in the PPA below. 1. 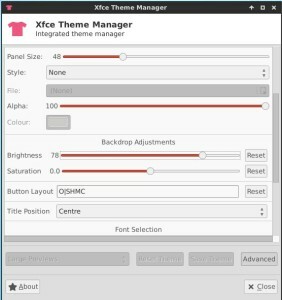 Go to Settings Manager -> Settings Editor -> xfce4 keyboard shortcuts. Property: /commands/custom/<Alt>1 #You may change <Alt>1 to other key combination. Whisker Menu for Xfce released v1.2.0 with more options and bugfixes. 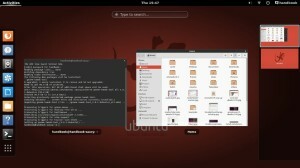 Here’s how to install it in XUbuntu 13.10, XUbuntu 13.04, Xubuntu 12.04, XUbuntu 12.10 and other Linux distributions. 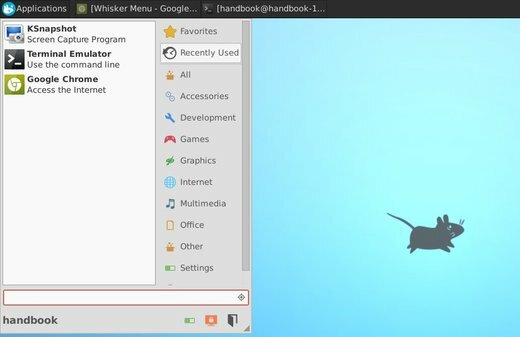 Whisker Menu is an alternate application launcher for Xfce. With it, you can browser, search, and marked as favorites through all of your installed applications. 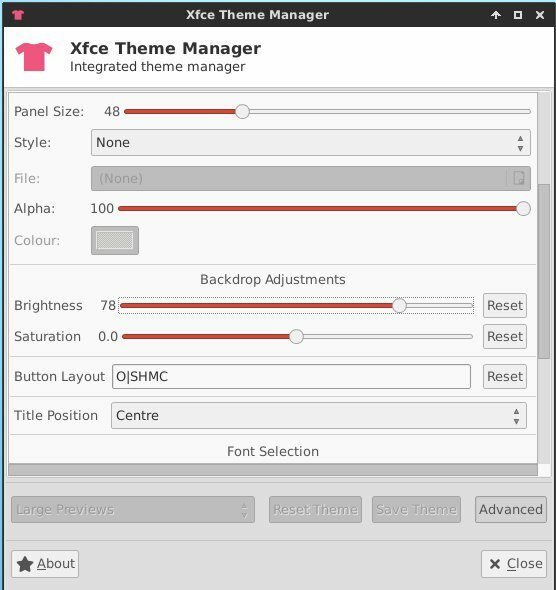 Xfce Theme Manager, an integrated theme manager for Xfce Desktop now is available for (X)Ubuntu 13.10 Saucy Salamander. This simple tutorials shows how to install Numix GTK as well as Numix icons on Ubuntu 13.10 Saucy, Ubuntu 14.04 Trusty, Ubuntu 13.04 Raring, Ubuntu 12.04 Precise and Linux Mint. 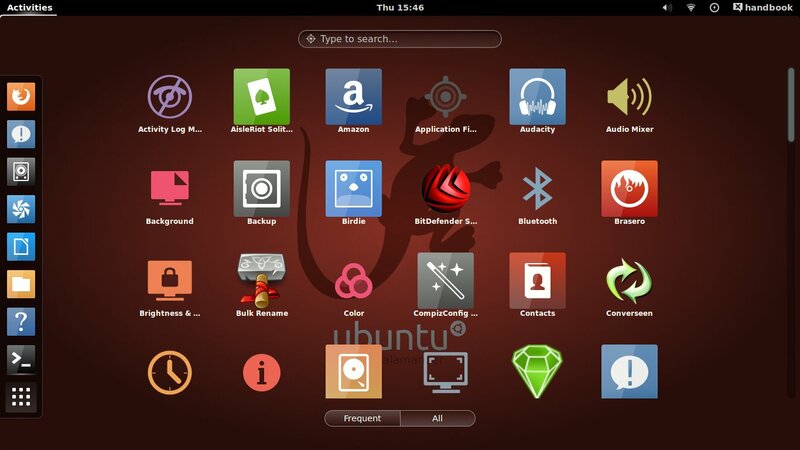 Numix project gets a launchpad PPA to make it easy to install Numix GTK, icons, wallpaper in Ubuntu 14.04, Ubuntu 13.10, Ubuntu 13.04, Ubuntu 12.10, Ubuntu 12.04 and their derivatives. 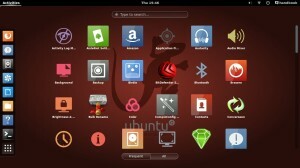 Once installed, use Gnome Tweak Tool, Unity Tweak Tool or other system tools to apply Numix theme and icons.